modern designs, cool stuff, beautiful items and handy gadgets for babies and young kids by a Dutch mom who was living in Toronto, Canada and is now living in Germany. 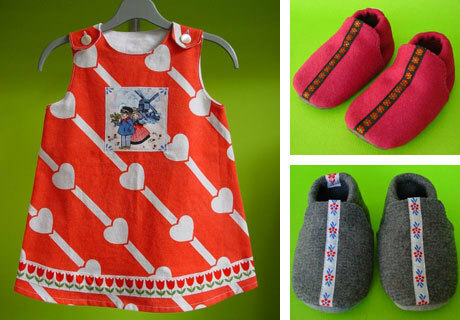 Kinchi: Pretty dresses from vintage textiles and cute baby slippers from Holland. 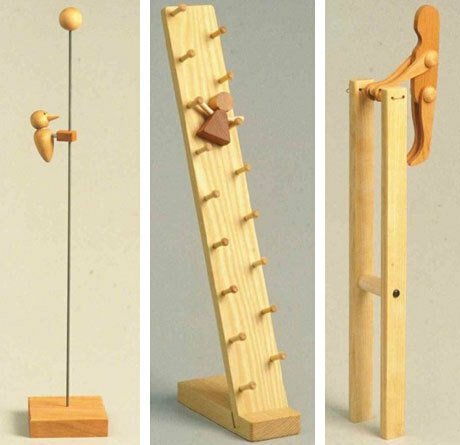 Stumppondtoy: Unique wooden toys made by an 86 (!) years old man from the US. Dalinda: Ludvig and his friends from Norway.